Thin and light. Consider it a short story. 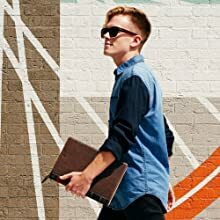 Designed exclusively for you MacBook, BookBook is a totally unique case that delivers as much personality as it does protection. Weighing as little as 13.5 ounces, this handmade, genuine leather case offers hardback book covers, reinforced corners and a cushioned spine to absorb outside impacts. The inside of the case is lined with a velvety soft, chocolate brown interior to cushion your MacBook open or closed. To keep your MacBook safe, BookBook has two hardback covers for everyday protection from impacts and drops. A rigid spine and reinforced corners add another layer of defense. Inside the slim case, a soft, padded interior cushions your Mac, while protecting its finish. Dual zippers keep BookBook closed while still allowing you to charge your MacBook stored inside. 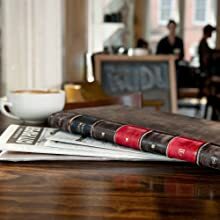 BookBook is crafted from genuine leather and hand distressed so no two are identical. Subtle cornice details on the top of the case add a visual cue to ensure you always open BookBook right-side up. Use BookBook as a traditional sleeve or attach the two soft elastic bands to steady your Mac while you work with it resting inside the case. Dual zippers with leather pulls let you open BookBook from either side. What has become one of the coolest, most talked about features of BookBook is how the case disguises your Mac as a vintage book. Tucked safely inside BookBook, your Mac is kept out of sight, even while sitting in your dorm room, coffee shot or anywhere else you take your Mac. Along with protecting your Mac from the rigor of the road, BookBook helps keep it out of the hands of thieves. 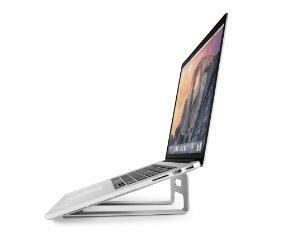 Most desktop stands lift your entire MacBook in the air, then require the use of a separate external keyboard and mouse. 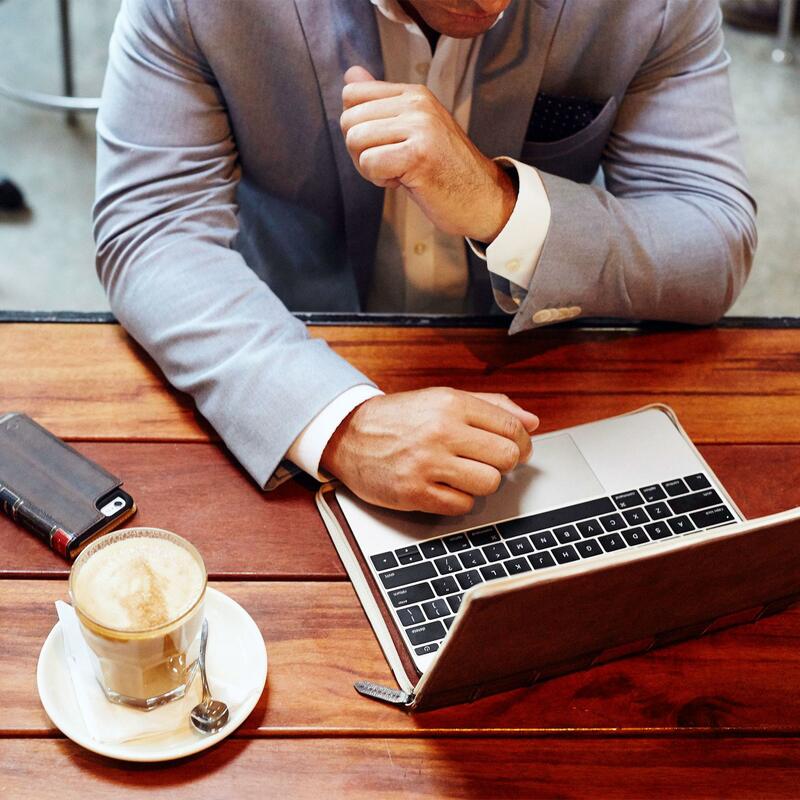 ParcSlope is a new kind of hybrid stand that elevates your MacBook screen higher, while tilting your keyboard at desk level for more comfortable typing. This gives you the extra screen height you need, without giving up the use of your MacBook keyboard or trackpad. You can then use your more comfortable MacBook by itself, or add a second external display for dual-screen desktop use. This versatile, modern stand also has a built-in cable management system that keeps your desktop connections ready for action. Designed exclusively for MacBook Pro with Retina display, BookBook is a totally unique case for the thinnest of MacBooks. Weighing as little as 13.5 ounces with an ultra-thin profile, this handmade, genuine leather case offers heavy duty protection. Two hardback covers, reinforced corners and a cushioned spine offer solid impact protection. The inside of the case is lined with a velvety soft, chocolate brown, padded interior for added protection. Designed exclusively for MacBook Pro 15 with Retina display, BookBook is a totally unique case for the thinnest of MacBooks. Weighing as little as 13.5 ounces with an ultra-thin profile, this handmade, genuine leather case offers heavy duty protection. Two hardback covers, reinforced corners and a cushioned spine offer solid impact protection. The inside of the case is lined with a velvety soft, chocolate brown, padded interior for added protection. Protection from cover to cover. To keep your MacBook safe, BookBook has two rigid, hardback covers for impact protection. A tough spine and reinforced corners add another layer of defense. Inside the slim case, your Mac rests between two super soft, chocolate brown, padded cushions, which look amazing against the silver finish on MacBook. Doubles as a stealthy mystery novel. One of the coolest features of BookBook is the fact that it disguises your MacBook, making it look like a vintage book. 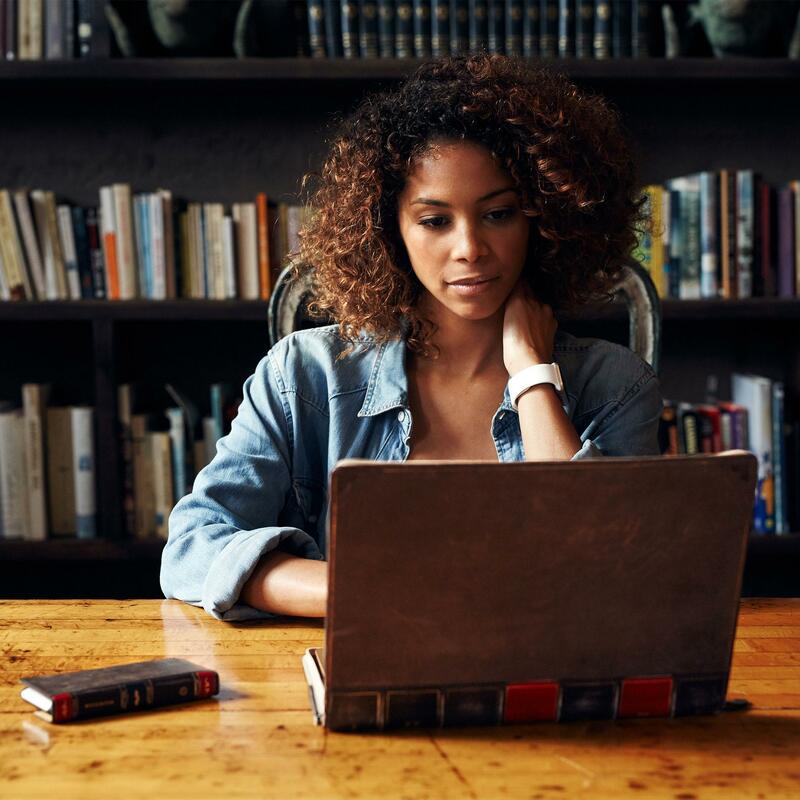 Tucked safely inside BookBook, your Mac is kept out of sight, even while sitting in your dorm room, coffee shop or anywhere else you take your Mac. Along with protecting your Mac from the rigor of the road, BookBook helps keep it out of the hands of thieves. Details make this a best-seller. 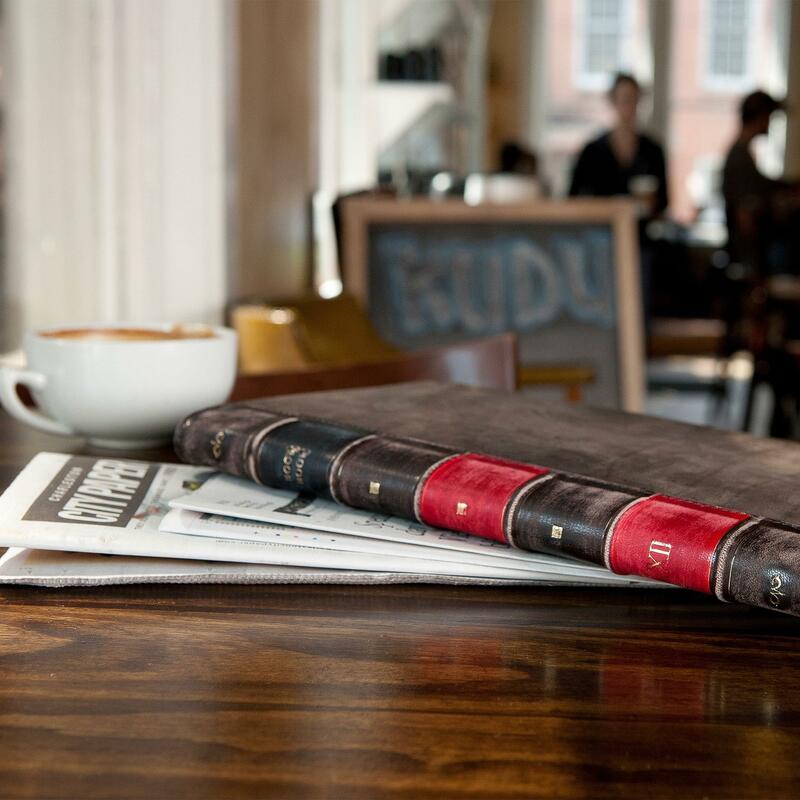 BookBook is made with genuine leather and hand distressed so no two are exactly alike. Designer cornices on the top of the case add a visual cue to ensure you always open BookBook right-side up. Use BookBook as a traditional sleeve or use the two soft elastic bands to steady your Mac while you work with it resting inside the case. Dual zippers, with leather pulls, let you charge your MacBook while it’s safely stored inside BookBook. Made just for your ultra-thin MacBook. When it comes to MacBook sleeves and cases, one size does not fit all. BookBook is hand tailored to fit the thin profile of MacBook Air and MacBook Pro with Retina display. With BookBook, carrying the thinnest MacBooks becomes a lot more fun and comfortable. Our library of BookBooks covers iPhones, iPads and MacBooks. These beautiful, genuine leather cases look and feel like vintage books. Hardback covers protect your device and the unique design disguises your Mac, protecting it from theft. BookBook for iPhone doubles as a wallet.